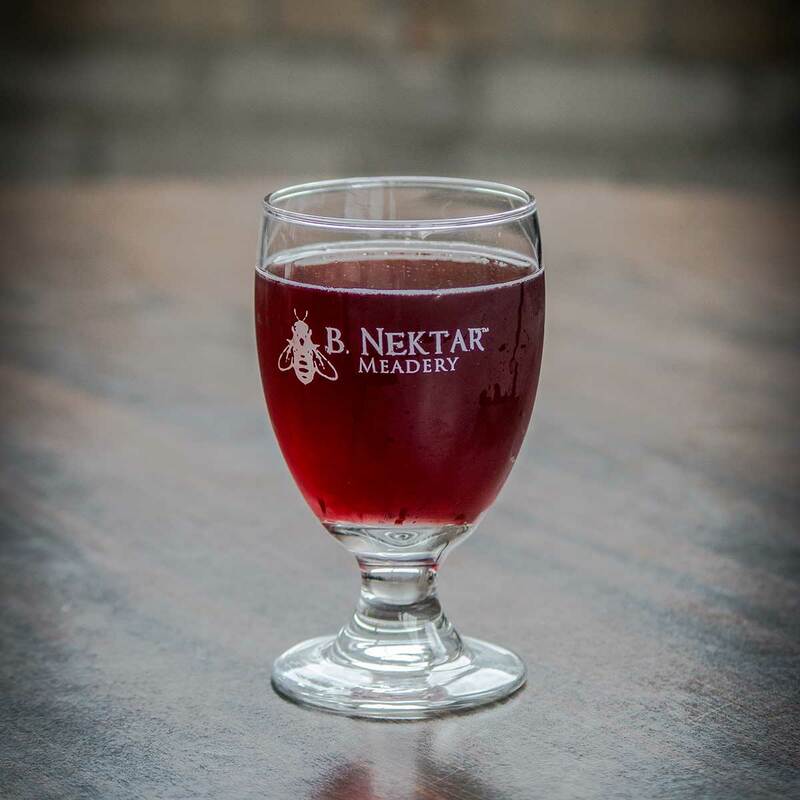 Sip in style with our 10oz logo glass! It’s the perfect size for our carbonated line of session meads. 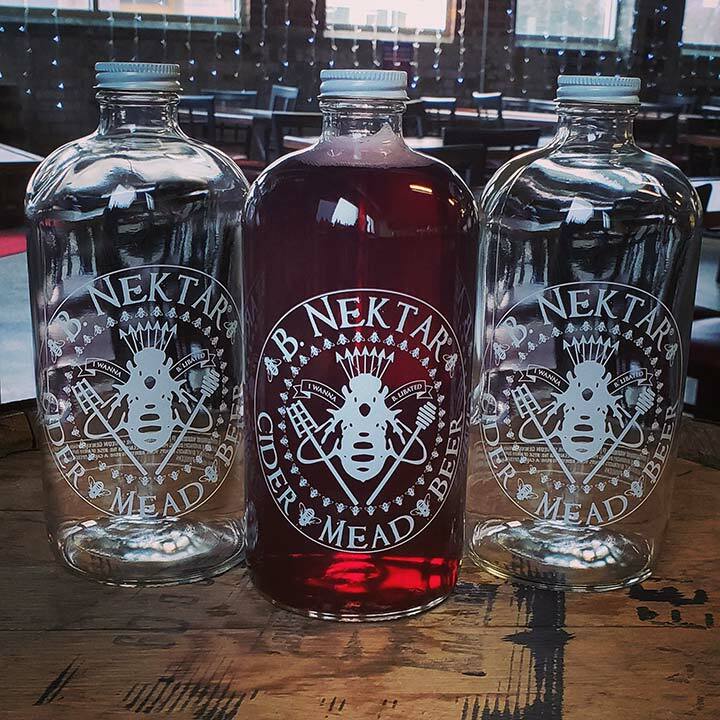 Bonus: you can put other liquids inside (but we recommend mead, of course).